Drawing Request Show is LIVE on Twitch!! 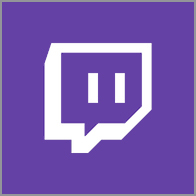 Eryck Webb is going live on Twitch! The SanDiego Comic Con might be over, but artist alley is open all week long on the Eryck Webb channel! Going live at 10amET with a special all day-edition of Drawing Request Show, e619 - Two Fer Tuesday!! See you guys in 30 minutes for the madness!!! Trying out something new this week too with the list. And its also Two-Fer Tuesday - you get two requests in a row ( where applicable ) before your cool down. And you can add two items from the retainer today! Thanks to everyone understanding when I finally decided to take Monday off of streaming. I needed the extra day to relax and recollect and regroup, which I didnt get to do much of over the weekend. 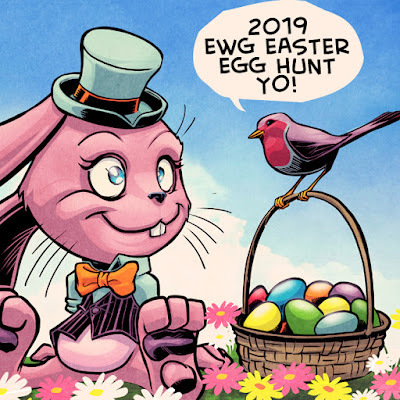 It paid off, and I'm looking forward to getting back to the drawing, inks and colors 10am Eastern Time - 5pm Eastern Time!!! Same Drawing time, same Drawing channel!! 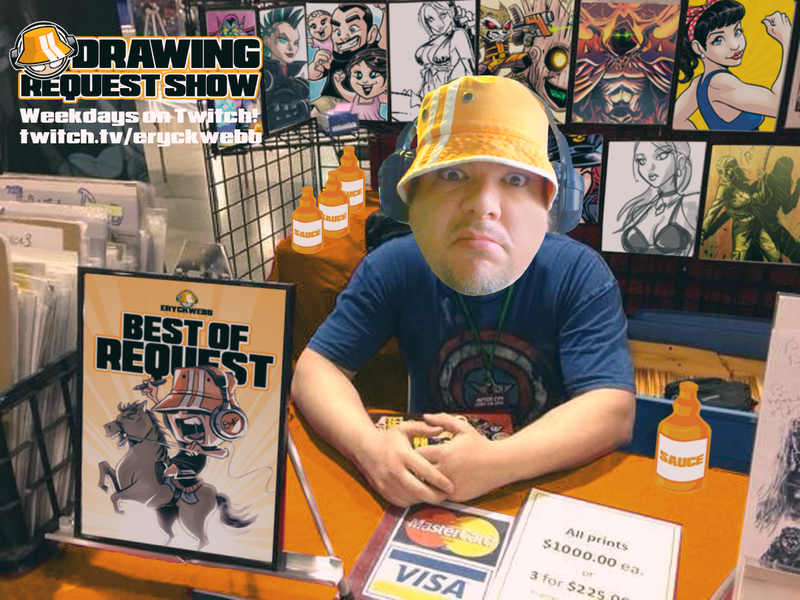 Drawing Request Show e621 is going LIVE!!! RIP Steve Ditko - Thank you!